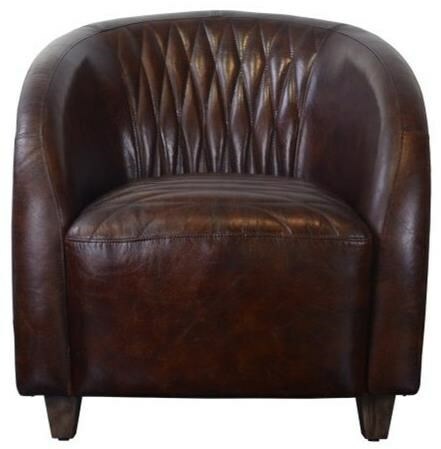 Introduce some sophisticated style and comfort into your home with this Brown Leather Chair. 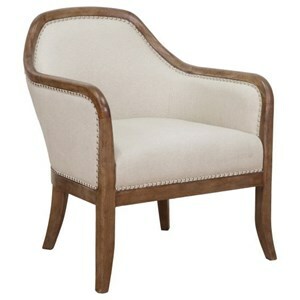 The piece features a unique diamond tufted seat back, along with a quilted seat for both a homey and stylish look. The Accent Chairs Copper Wrapped Quilted Brown Leather Chair by Pulaski Accentrics Home at Great American Home Store in the Memphis, TN, Southaven, MS area. Product availability may vary. Contact us for the most current availability on this product. Browse other items in the Accent Chairs collection from Great American Home Store in the Memphis, TN, Southaven, MS area.